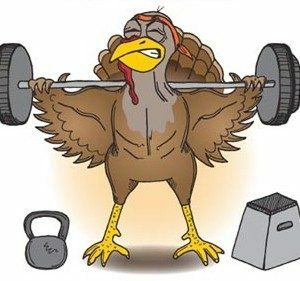 Hey Guys, This will be our upcoming class schedule for the Thanksgiving week: Tuesday: Normal Business Hours Wednesday: 5:30am, 7am, 8am, 9am,12pm, 4pm, 5:30pm Thursday (Thanksgiving Day): 9am Partner WOD Friday: 9am, 12pm, 4pm, 5:30pm Saturday: Normal Business Hours Sunday: Normal Business Hours Thank you and we hope everyone has a great week! 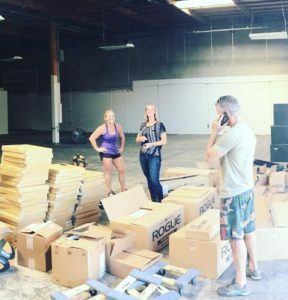 We are well under way to opening the doors at CrossFit Dark Side. 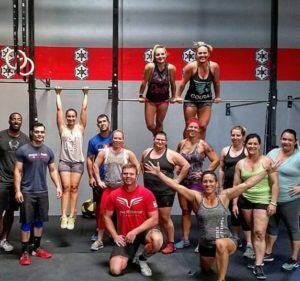 We look forward to offering you the latest equipment, effective programming, and friendliest coaching in San Diego. It is our mission to help every person realize the fitness results they have always wanted. Stay tuned for more announcements about our Grand Opening!